A low cost alternative to our standard 25mm mitred corner snap frame, visually just as attractive, these frames come without a back panel. 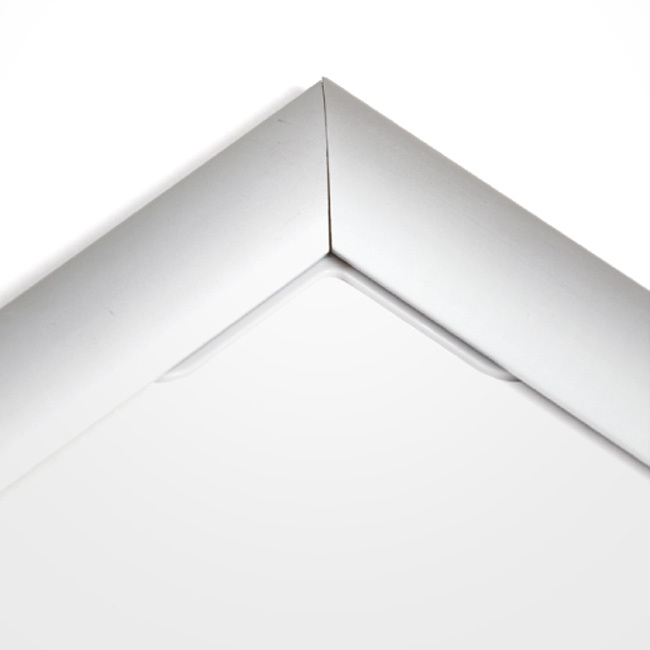 Instead, they attach to your chosen surface with the wall acting as a backing for your poster to sit against whilst the snap open and close system holds your media securely in place. 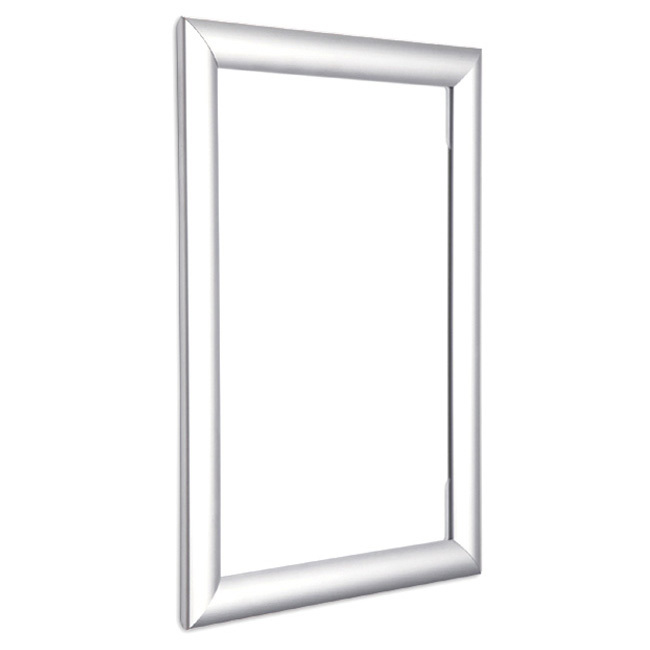 We recommend that this frame is kept for internal use only.